Great bag! 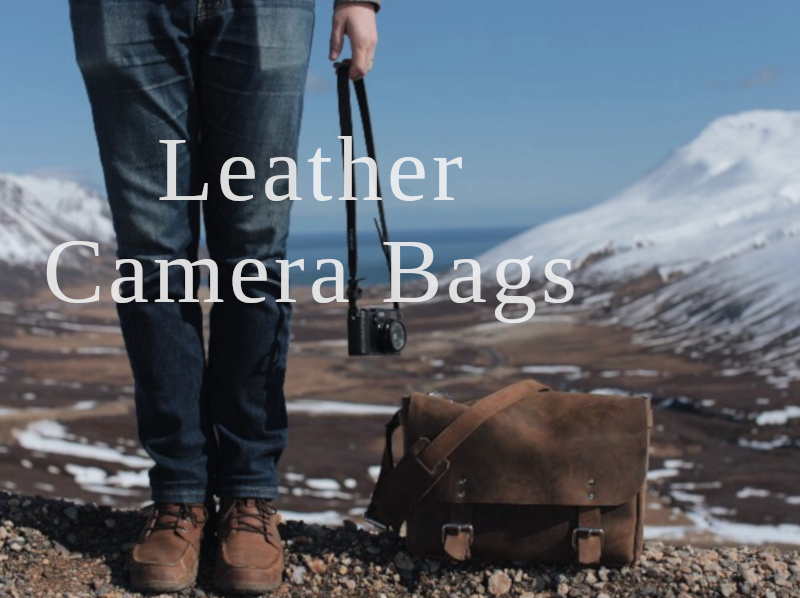 Quality craftsmanship and Great bag! 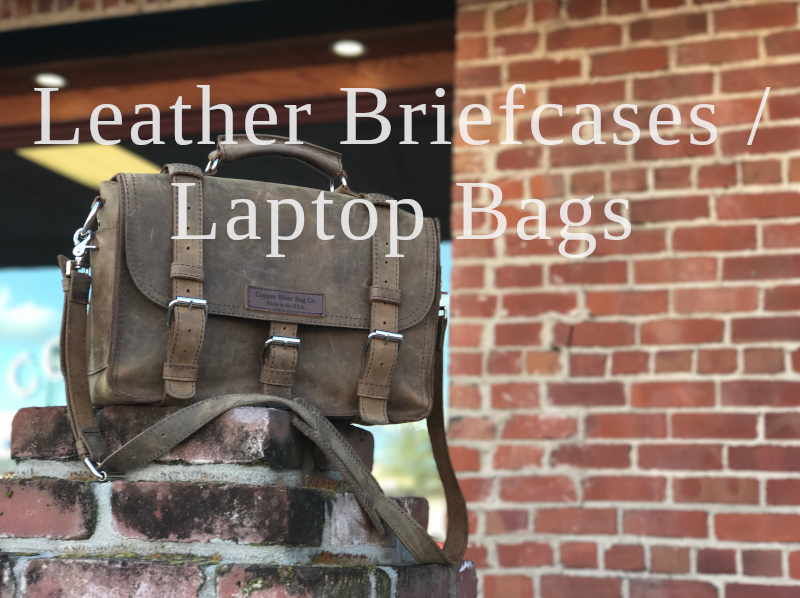 Quality craftsmanship and works perfect for transporting my laptop and papers back and forth to work. 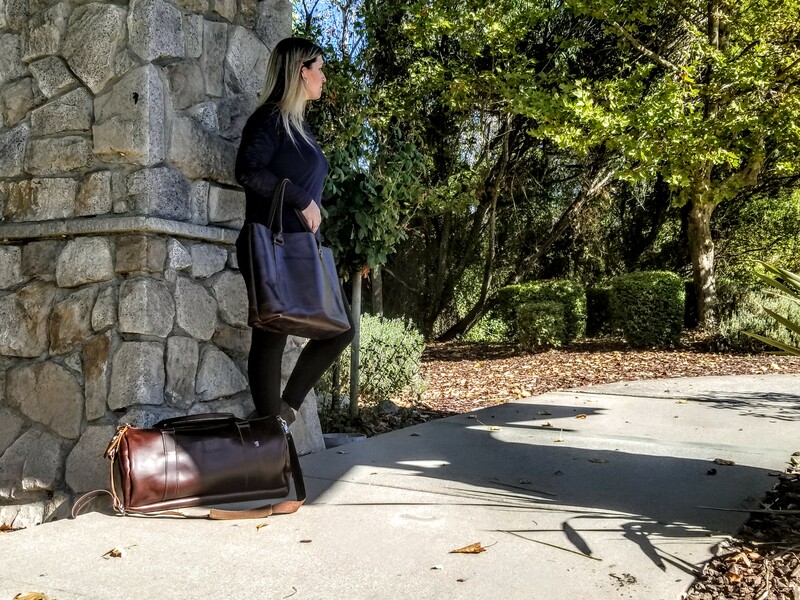 - Karen D.
Copper River Bag Co. envisions a world where luxury meets functionality, fashion offers quality and accessory means practicality. 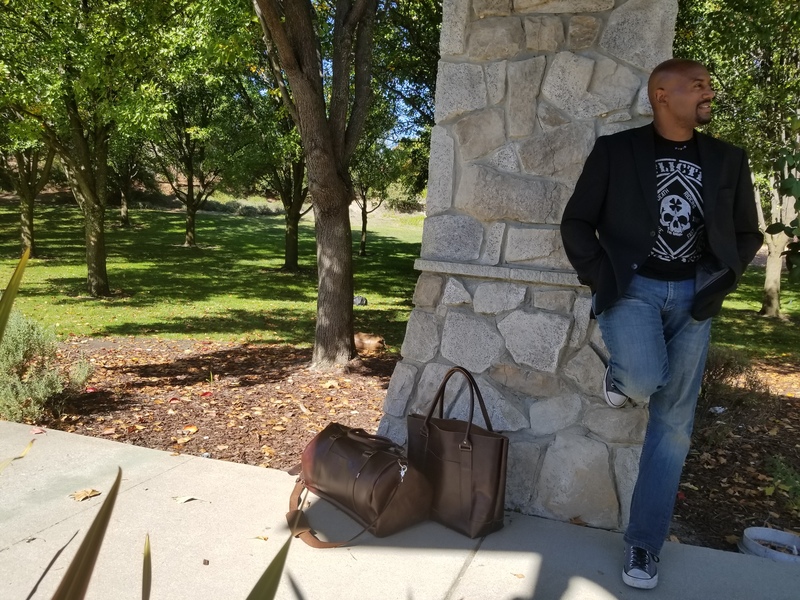 Our bags are more than just a statement of high style- they allow individuals to carry their daily accessories in a way that is comfortable and secure. 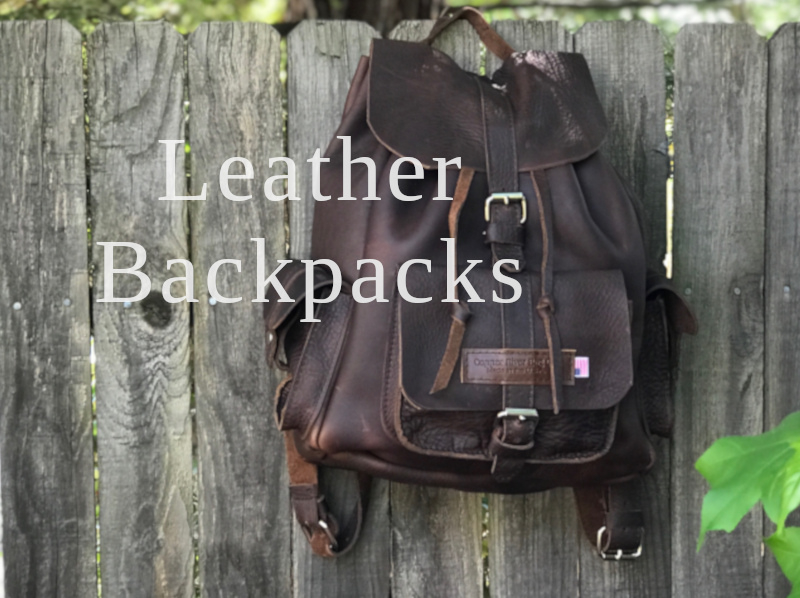 Our team of designers works to create accessories that are dependable, high quality and affordable, so customers can know their investment in a leather product from Copper River Bag Co. is a good one. 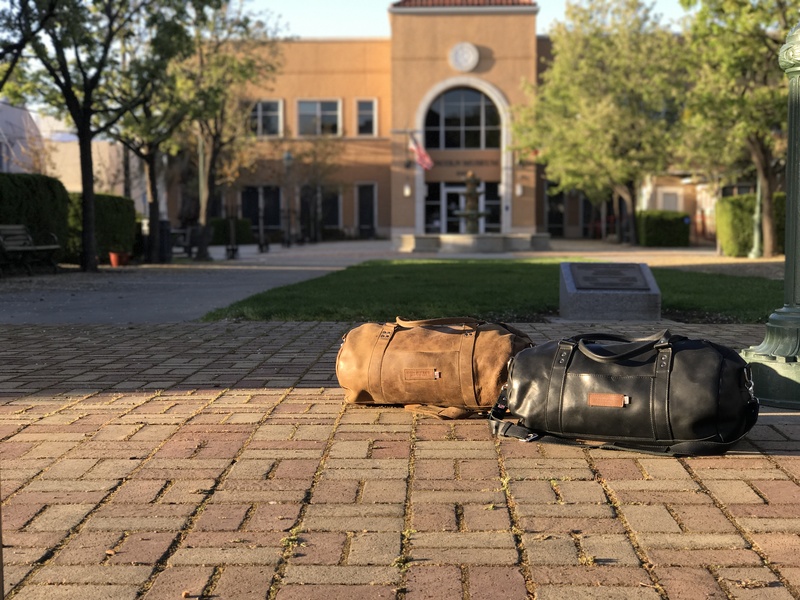 Whether you are globe-trotting for work or hauling kids for soccer practice, travel is made a breeze with the high quality and light weight design of Copper River Bag Co. We offer bags for men and women, bachelors and parents, creative types and gun owners, and everyone in between. 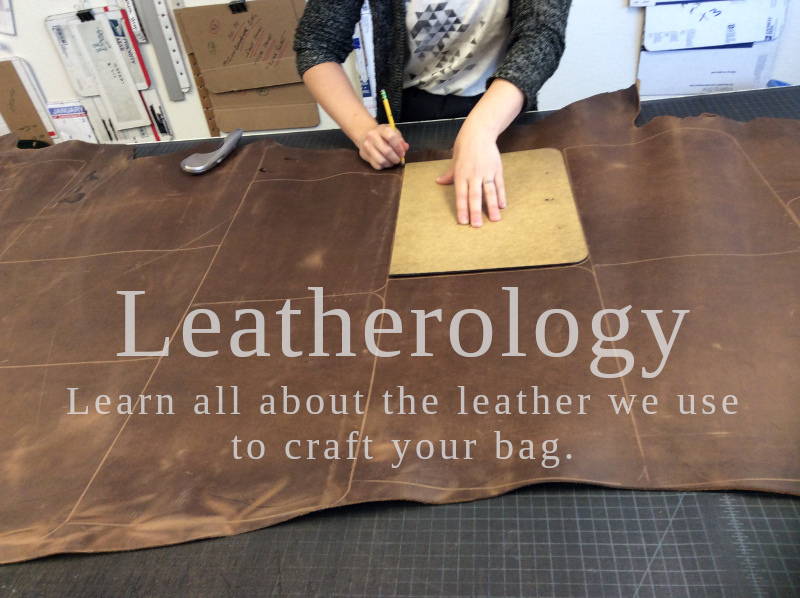 This are not the type of bags that you just own for a year or two, but that you can use for a lifetime. These are also the types of bags that you can pass onto your children when they come of age. 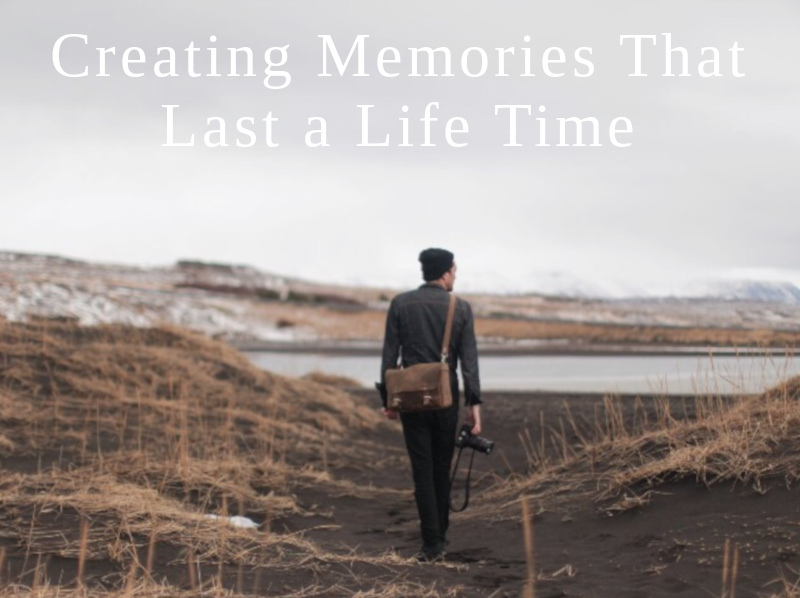 When you choose Copper River Bag Co, you choose the value of longevity. This bag is fantastic. super solid craftsmanship, feels like it will last forever. 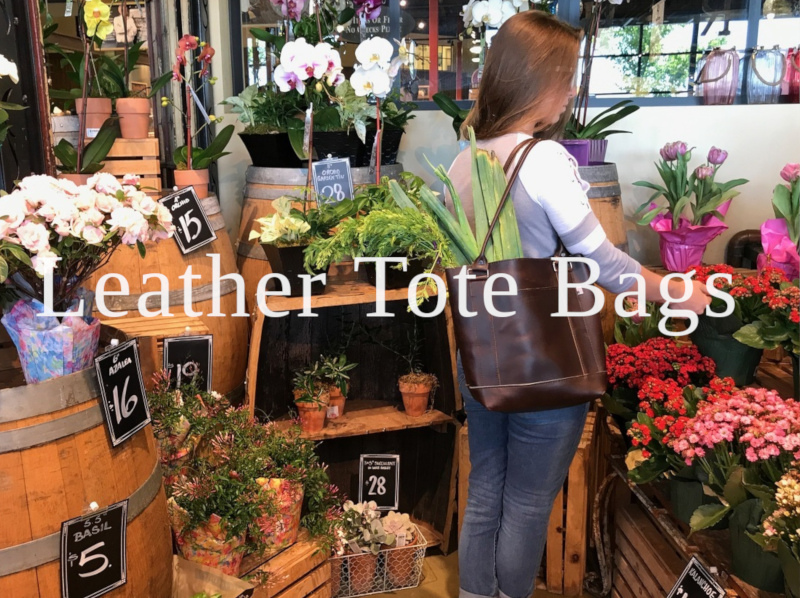 Owned it for 2 months now and no regrets .-Brett M.
We Love Crafting Bags That Make People Smile - Built For Life!